A civilisation is only as strong as its families, and Sheikha Moza seeks to ensure Qatar’s traditional values and community bonds are not diluted amid the nation’s rapid economic and material advancement. As founder of Qatar’s Supreme Council for Family Affairs in 1998, Sheikha Moza had a central commitment to ensuring that family-related policies are enacted. Protecting vulnerable groups like women, children, the elderly and the disabled has been a priority for her. This has resulted in the council launching numerous initiatives and nonprofit organisations to address family issues. 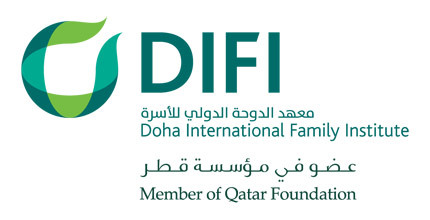 Among these is the Qatar Social Work Foundation that Her Highness founded to govern and regulate the civil initiatives she launched throughout the years. These initiatives include Aman, a centre that provides social rehabilitation and reintegration assistance to victims of violence and unfair discrimination, and grants safe haven for abused women and children; Ehsan, a centre that provides care and empowerment services for elderly people; Nama, a centre that expands youth opportunities through career training programs and financing for promising entrepreneurs; and Dreama, the Qatar Orphan Foundation. 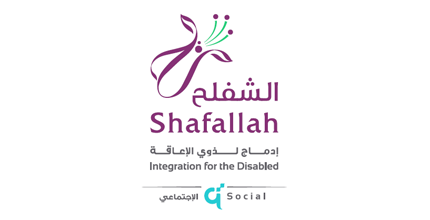 To assist children with disabilities, Sheikha Moza founded and chairs the Shafallah Centre for Children with Special Needs, a member of Qatar Social Work Foundation. The centre provides comprehensive services to children with disabilities including cutting-edge medical care, physical and psychological therapies, family counseling and education programs. Through occupational therapy, the centre helps those with special needs adapt and function in their daily lives. The centre also seeks to foster acceptance and understanding of those with disabilities. And to build on Sheikha Moza’s work at the Supreme Council for Family Affairs, Qatar Foundation established the Doha International Family Institute, which researches and promotes pro-family public policies in Qatar and around the world, as well as the Qatar Nanny Training Academy, which provides training and academic support to Arabic-speaking nannies to teach and promote Islamic values at home.